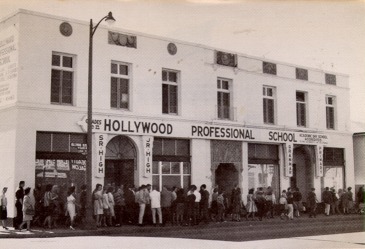 The Hollywood Professional School opened it's doors on November 17th, 1925, at 5400 Hollywood Boulevard. 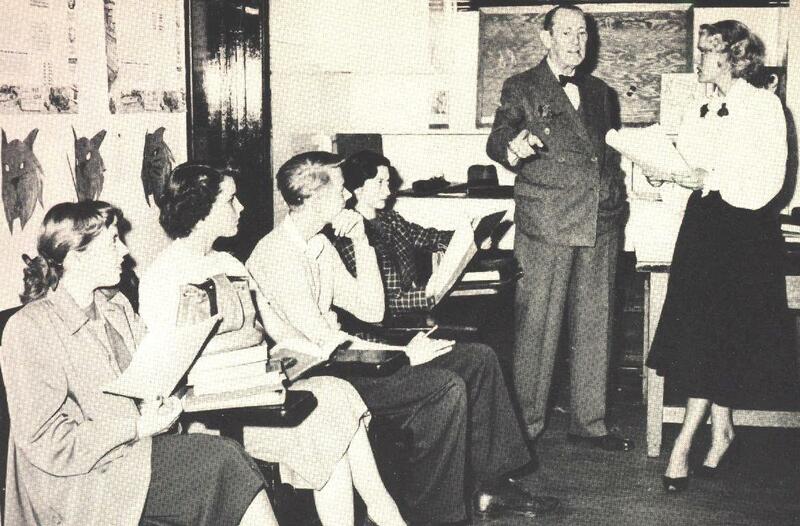 It offered classes grades k-12. 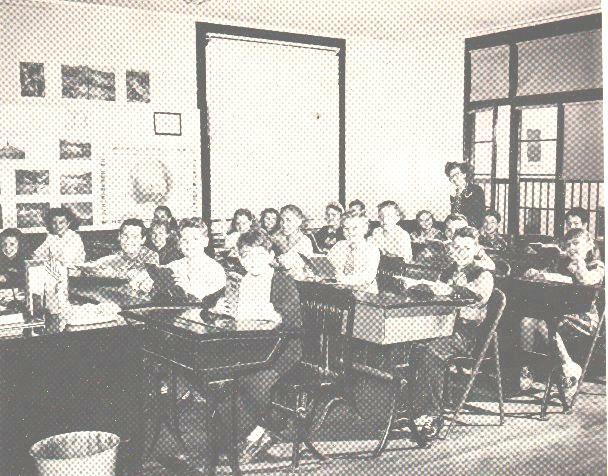 Gladys T. Littel was the founder and director of the school. The classes were held in the morning, so the rest of the day could be spent working in the studio. 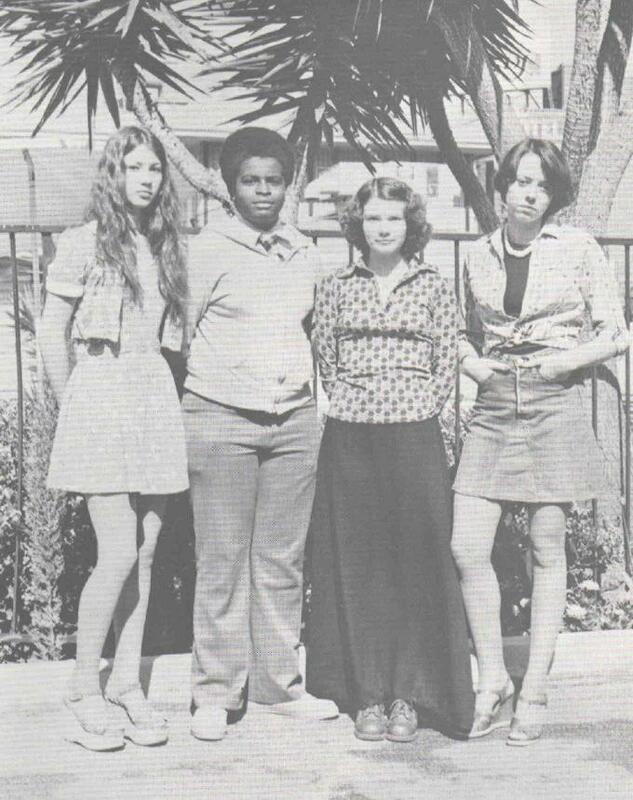 Those who attended HPS include Judy Glarland, Mickey Roony, Andy Williams, Natalie Wood, Ryan O'neal, Val Kilmer, Melanie Griffith, Tatum O'Neal, Sue Lyon, Peggy Fleming, Carl Wilson, Brenda Lee, Yvette Mimieux, Patty McCormack, Peggy Lipton, Mackenzie Phillips, and others. 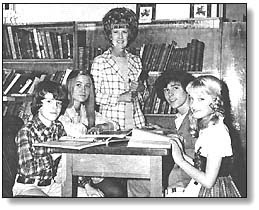 Tuesday Weld was valedictorian of the 1960 graduating class and Mackenzie Phillips was secretary of the 1975 9th grade class. The school closed in june 1985. 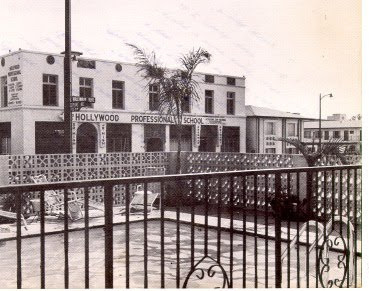 It was bought and sold several times, finally the building was torned down in 1994. Now all you'll find is an empty lot where the school once stood.